Marianne Van Dorslar | DRTV Talent. Direct response television talent. Female and male talent for your direct response tv campaigns. 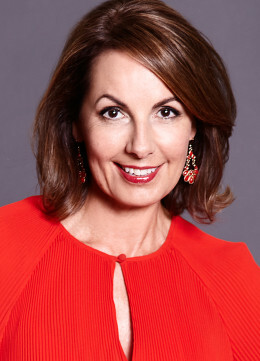 Marianne Van Dorslar is best known as a television presenter, with a career spanning News reading, weather presenting , advertorial hosting and lotto host. 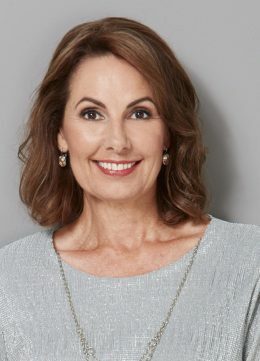 Combining good looks, a natural style and credible , friendly personality, Marianne has a proven winning formula , working consistently in television, both live and recorded for over 20 years. 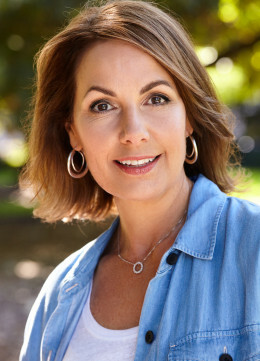 Currently she can be seen on Channel 10’s national morning show “The Circle”, as guest presenter and advertorial host. Prior to this she has worked on “9AM with David and Kim,” and for many years with Bert Newton on “GMA”. Marianne still announces the lucky numbers every week on Lotto as seen on Channel 7. Her career started in modelling, soon breaking into television with spots on Sale of the Century, Price is Right and various television commercials. As a freelance presenter, television commercials are still part of her work commitments today. Other experience includes breakfast radio with 3MP which was a great learning curve utilising Marianne’s good sense of humour, as well as timing and ad lib skills. Regularly sought out for M.Ceeing events, voice overs and more recently presentation Skills training for corporate groups and individuals, Marianne is always keen to meet new clients and challenges , and welcomes any enquires. Marianne is married with 3 teenage children.